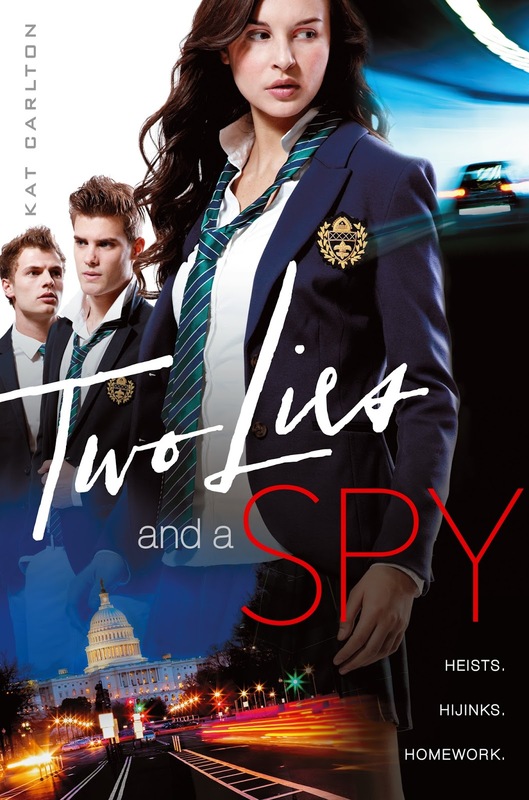 A spy is only as good as her gadgets - up for grabs is an emergency phone charger and a copy of Two Lies and a Spy! Fill out the fancy doo-hickey to be officially entered. US only, good luck!